Paul Auster is an American born Novelist who has received acclaim for his distinct theme choices which include; coincidence, descriptions of an austere existence as well as identity, to name a few. He was born in Newark, New Jersey to a Jewish Family. His parents were of Polish lineage, his father, Samuel – who was a landlord and his mother, Queenie Auster. Unfortunately, their marriage was an unhappy one and eventually resulted in divorce. Auster became a brother at age 3 to a psychologically unstable sister. His upbringing was in South Orange, New Jersey. He is a Columbia High School graduate as of 1970. Upon graduating, he shifted to Paris, France. There, his main source of income involved translating French literature. Since returning to the U.S. in 1974, he has published a vast array of work. 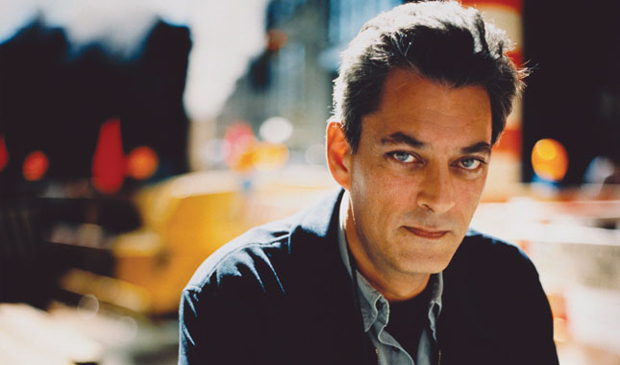 Paul Auster was first wed to notable writer Lydia Davis with whom he shares a son – Daniel Auster. He later married writer Siri Hustvedt, in 1981. The couple who reside in Brooklyn at present. Together they have one daughter, Sophie Auster. Sophie Auster is a famous American actress and singer. Auster gained publicity after his highly praised debut novel; “The Invention of Solitude”, a memoir published in 1982. The book has two divisions – “Portrait of an Invisible Man”, which is regarding the unexpected loss of Auster’s father, whereas in “The Book of Memory”, Auster portrays his individual opinions relating to themes such as coincidence, destiny, and seclusion. Subsequently, Auster received prominence for a collection of three detective stories published as “The New York Trilogy”. The Trilogy is thought to be both unconventional and eccentric detective stories. He manages to emerge with his own idiosyncratically “postmodern” being in the process. The exploration of identity and sentimental meaning has infused Auster’s future works, the majority of which contemplate chiefly on the function of coincidence and random happenings. Auster also explores relationships between men and their peers and environment in “The Book of Illusions” – 2002 and “Moon Palace” – 1989. Auster’s protagonist frequently discover themselves compelled to work as part of someone else’s unfathomable and beyond what can be perceived schemes. In 1995, Auster was responsible for writing, as well as being one of the producers of films such as “Smoke” and “Blue in the Face”. Auster more recent works; “Oracle Night” (2003), “The Brooklyn Follies” (2005) and the short story “Travels in the Scriptorium” have also been well received by the literary community.